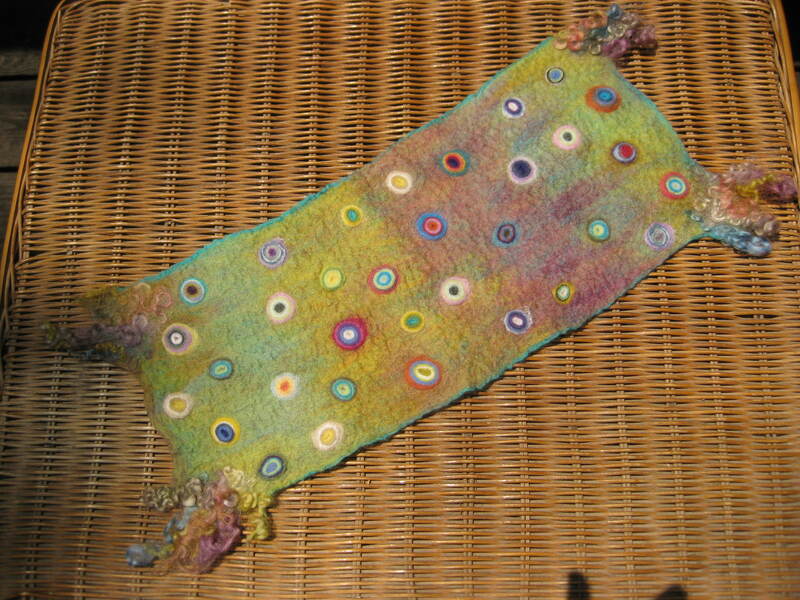 All felting workshops are appropriate for adults and older children, with or without prior felting experience. Each workshop day is from 11:00 – 4:00, and the cost of $100 per workshop includes workshop fee as well as the use of all supplies. Class size is limited. For more information, please see the calendar for The Studio at Contempo; or please email me at: aspangborn@gmail.com. The Gallery Shop in Lemont, PA; The Makery Market in downtown State College, PA; and The Green Drake Gallery & Art Centre in Millheim, PA; as well as a certified Holistic Life Coach and Expressive Arts Therapist. Nurturing expression enhances well-being!